Tired of being the smallest dinosaur, Bob sets out on an adventure to change his appearance. 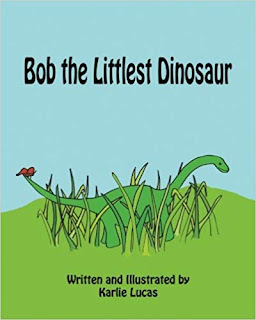 After facing many obstacles, Bob decides that being small isn't as bad as he thought it was. 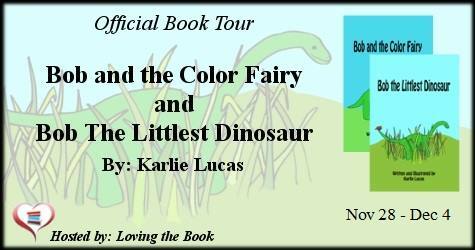 When the wizards steals all the color from Bob's home, the littlest dinosaur goes in search of the color fairies. 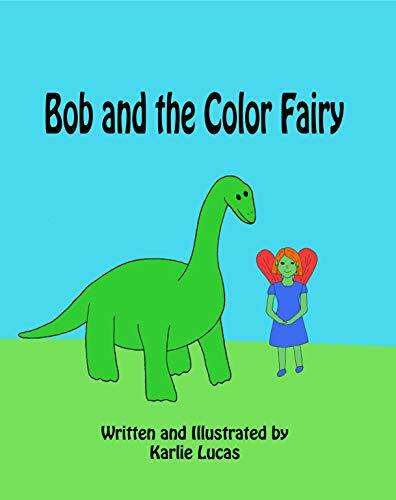 But when they refuse to help simply because he's different, he has to find another way to restore the colors.